Israel responds to Iranian aggression in Syria and violent attempted incursions from Gaza. Temple Talk returns from the Passover holiday with its inimitably unique insights and commentary. During this last week of the month of Nisan, Yitzchak Reuven and Rabbi Chaim Richman discuss the amazing potential for spiritual growth during these days of the Biblically-mandated counting of the Omer. 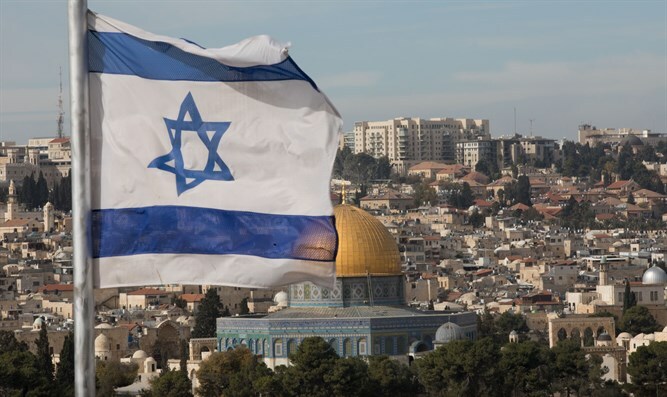 This rousing edition of Temple Talk also features inspiring updates regarding the Temple Mount, as well as our hosts' discussion of the human tragedy going on in Syria, and Israel's current security challenges.